JackShot here. The boys at AngryBrow worked with the Dry Ice team to setup this website. What do you think? 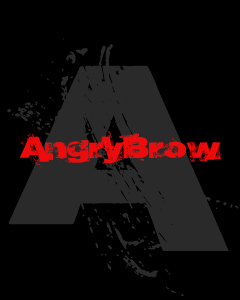 Do them a favor and like AngryBrow on Facebook. 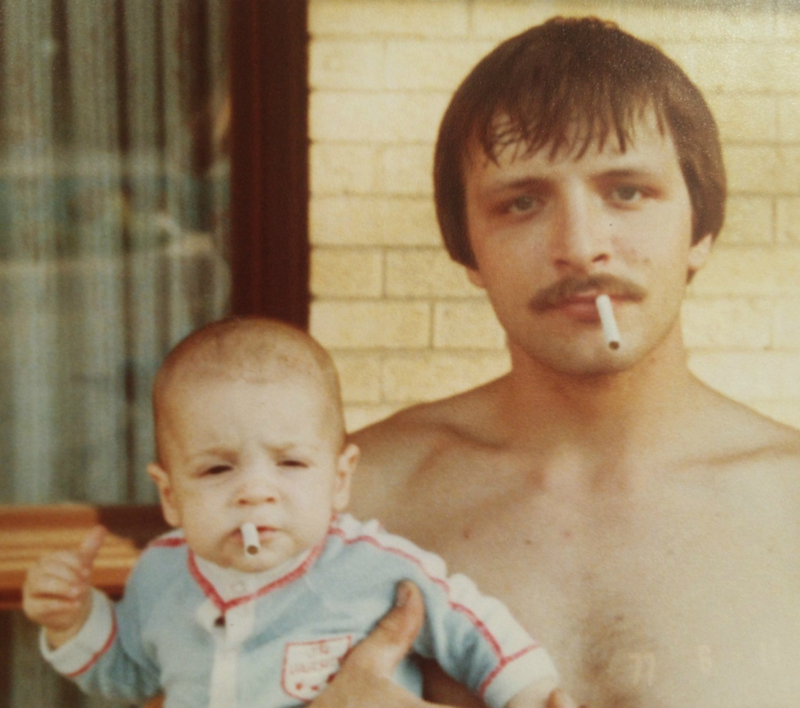 This entry was posted in AngryBrow. Bookmark the permalink. The name is Jack Haden. People call me JackShot. I know beer league hockey. 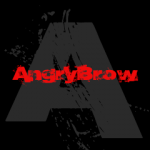 That's why AngryBrow picked me up to blog for them. Google me.